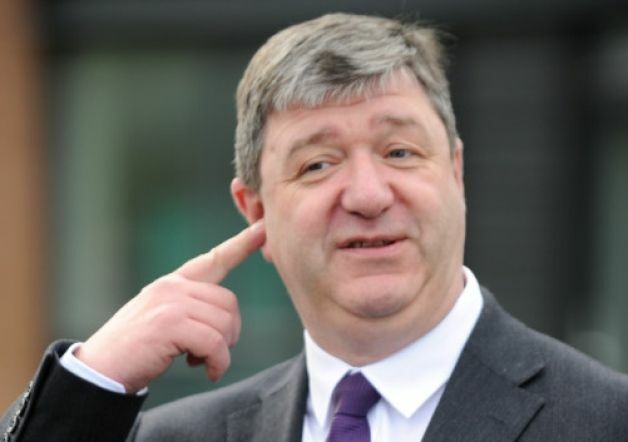 Where in the World is Alistair Carmichael? Alistair, never the brightest bulb on the Christmas tree, may well have been instrumental in briefing Labour’s top brass and of course Wee-Willie-Rennie, on the FrenchGate memo (thus entangling them in what is arguably a criminal conspiracy). OH LOOK, A SQUIRREL ! !